I spend 99.9% of my time photographing people, or wedding sentimental items and I realized that I've never really tried macro photography. Not really. Well, here's a go at it. 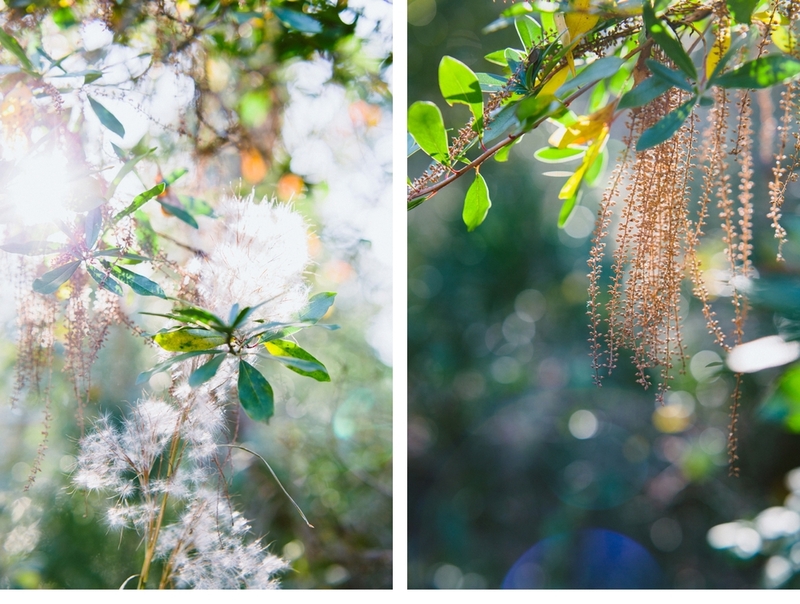 I took the little ones to NCBG to give them a little photography lesson and I tried something new too. If you want a print for your own, head on over to the gallery. I think I'm going to make postcards out of a couple of them. I haven't decided which yet, if you have a favorite let me know. You may just get a note in the mail.